When making game show questions for a game show in a large event, many of our clients don't think much about the effect of the question in context. 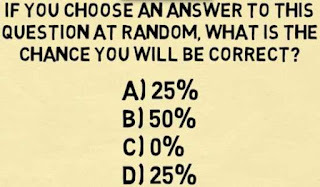 Questions--even multiple choice questions--can be utilized to manipulate the audiences' perception about a product or piece of information in interesting ways. Let's say you have a new product introduction, and you want to design a question around the price of that new product. Which of the following questions makes it seem like that product is VALUE-priced? Though these examples are exaggerated, the former makes it sound like the product is at a premium price and the latter makes it sound value-priced. Other factors also affect the perception of the answers; having a huge gap between values can signal "we're priced way above/below what you'd expect". It can make a question much easier. The same perception manipulation can apply to chronology. By considering the distractor answers, one can make it seem like something is very fresh and new, or has happened a long(er) time ago. Should you put the values in order with questions like these? 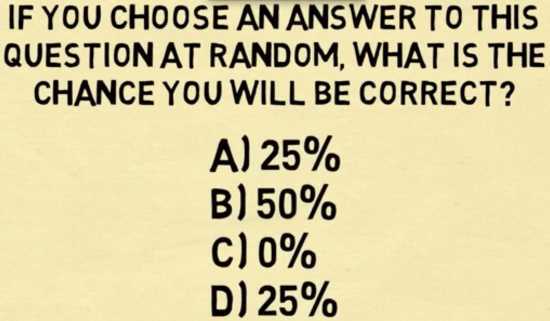 A question where answer options are totally randomized adds a level of difficulty--but it doesn't actually add information difficulty--the difficulty lies within the brain first having to order the options, then choosing. It also removes some of the psychological impact of price perception. Taking it out of context also removes some of the stickiness of the information. So if you really want people to remember that your XtremeWidget2000 is $27--and that's a value price compared to ApatheticWidget1000--putting the answer options in order will help your audience retain that crucial piece of information.